Today, mobile apps are the go-­to resource for communication, productivity, shopping and entertainment. 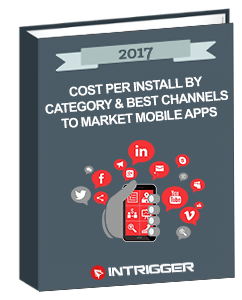 Here at InTrigger we specialise in Mobile App Marketing and help your app get noticed. 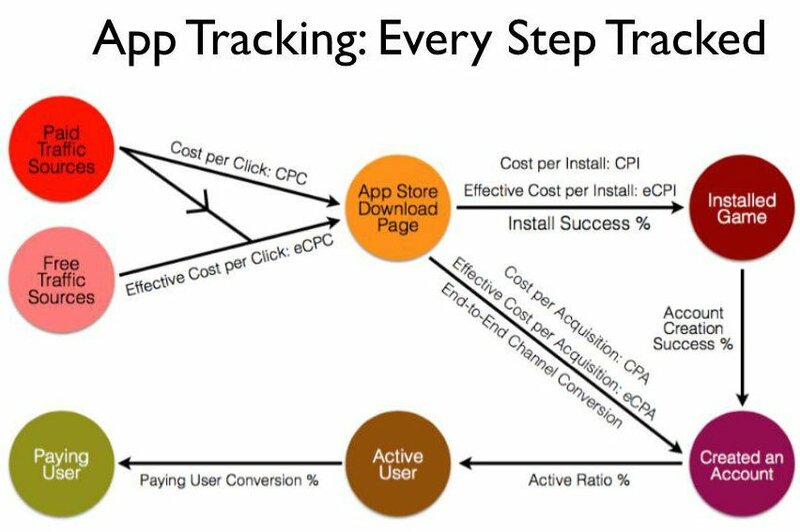 Despite steep growth in users, 25% of all apps are used once. Revenue for apps excluding games will exceed 2015 levels more than 4x by 2020, accounting for over 25% of all app store spend. With over a million apps in Google Play and App Store, App discovery plays a critical role in building a successful app business. How can we help you get your mobile app noticed? Our integrated Mobile App Marketing approach helps your mobile app reach and acquire quality installs from Search, Google Play, iOS App Store, YouTube, the Mobile Web, AdMob and In-­App networks. We use an array of specialised, targeted app campaign types. Mobile App Marketing Challenge: Get Discovered? Turn one time users into power users (LTV). We can acquire download & revenue data for any mobile app and any publisher in the world. Competitor insights will shape your strategy moving forward. Without engaged users, and users who retain your app on their device, there is no revenue and no real future. All newly launched formats from Google allowing you to reach exactly the right type of user at the right time. InTrigger is highly specialised in this area and can take your app to the next level. We help you understand what happens inside an app, and the actions that a user takes, and why. This is crucial to understanding revenue. Maybe your app needs a bit of work? Or you’re looking for something fresh to take your business to the next level? Or you’ve launched an app but not quite had the results you’d expected? Or maybe you’re looking at launching into a new market and need some insight? Regardless of where you are at the moment, we are top of the class when it comes to app marketing, and we’re here to help. Mobile App Marketing is what we do. Let us take your business to the next level. Connect with us for a chat. We don’t bite, honest.